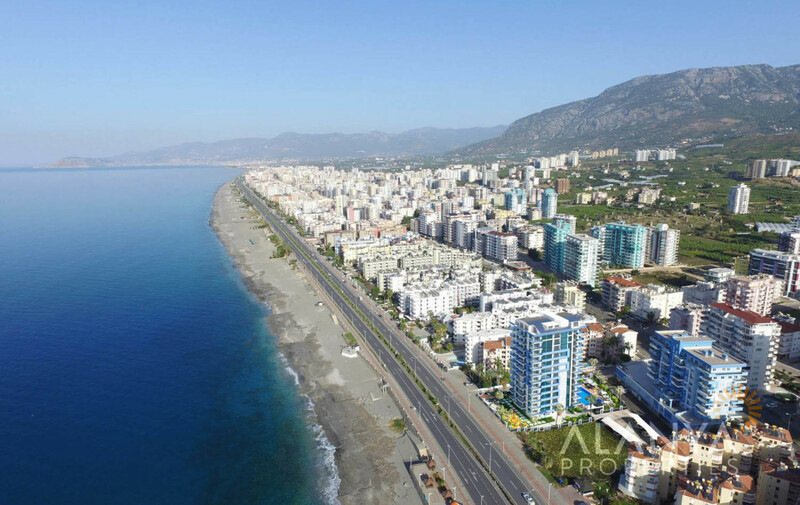 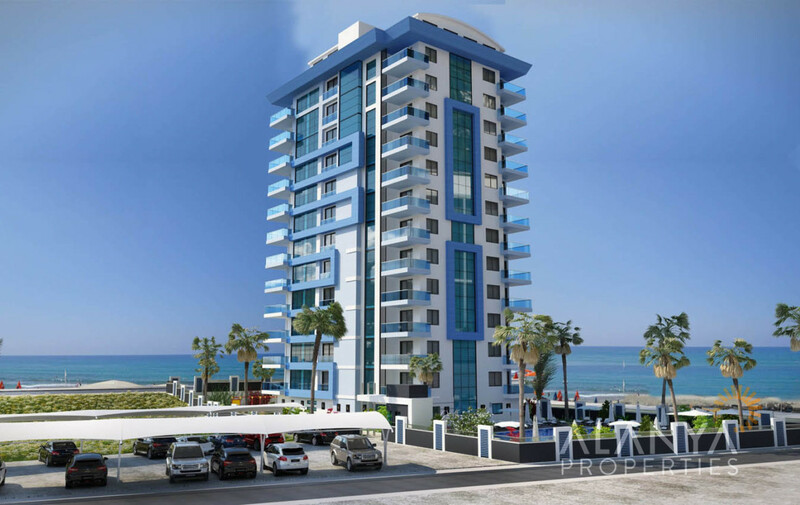 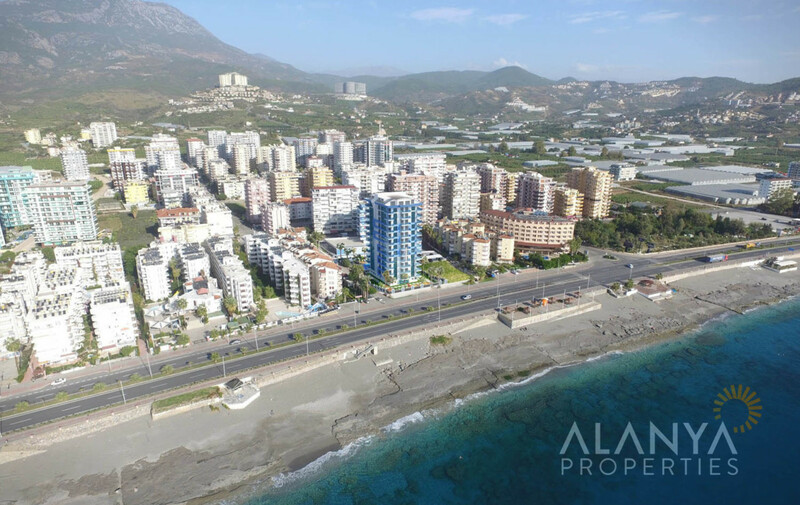 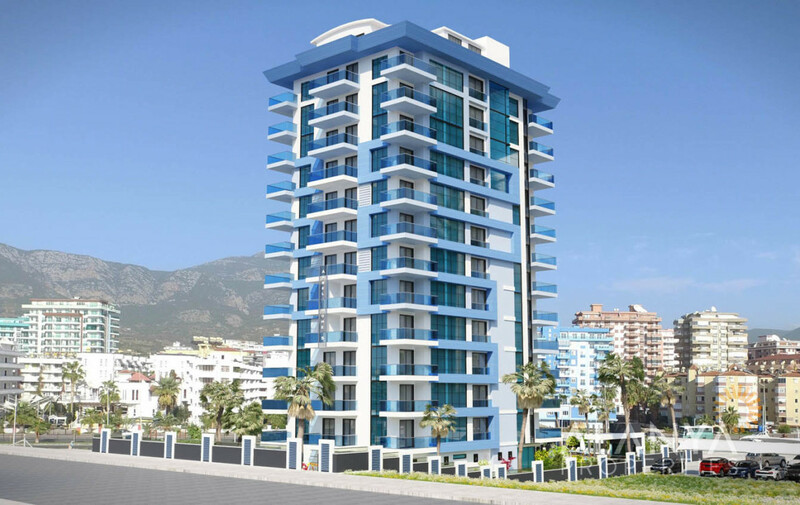 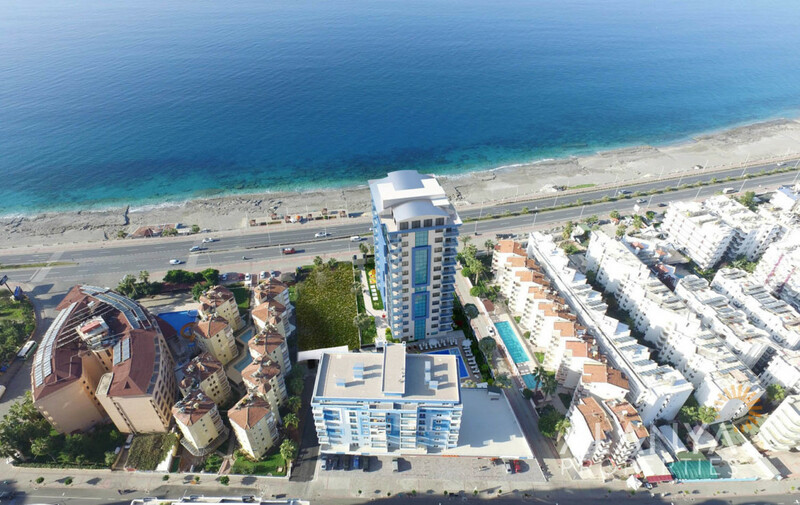 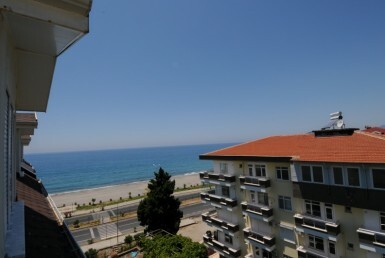 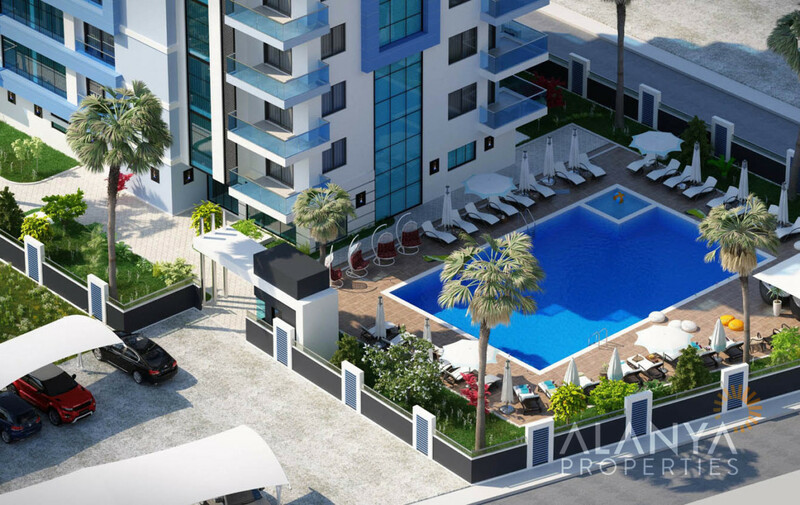 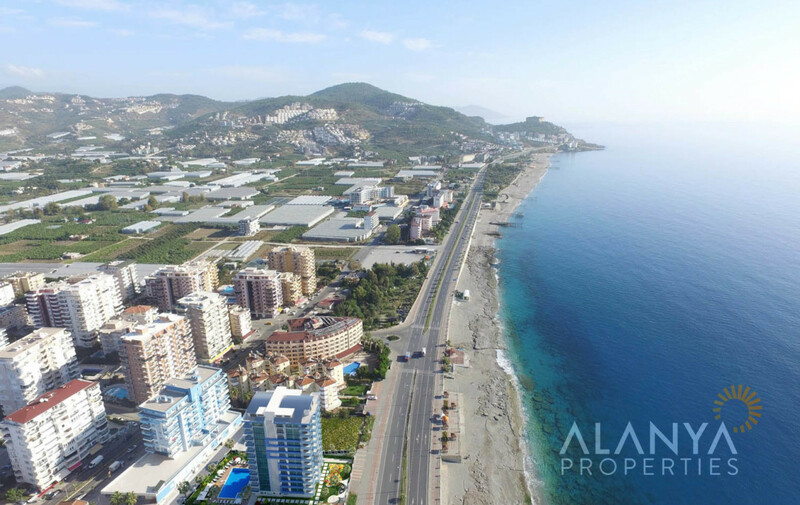 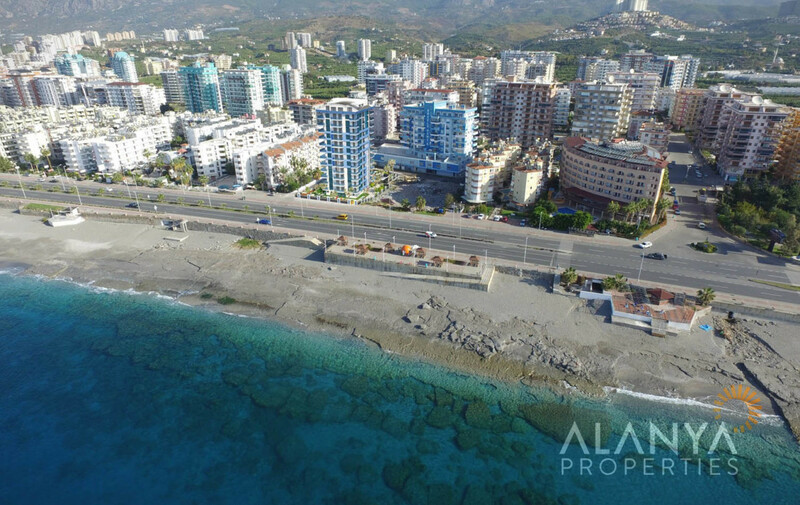 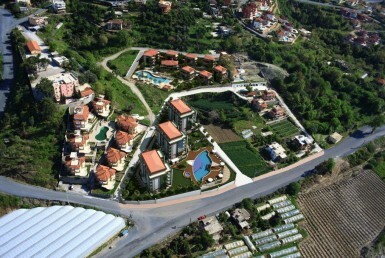 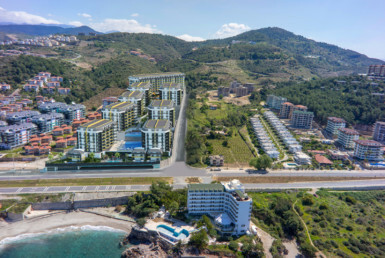 New Project – Apartments in Alanya, Mahmutlar in the first sea line. 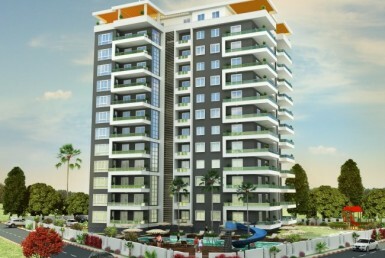 This project will be 1 block with 11 floors. 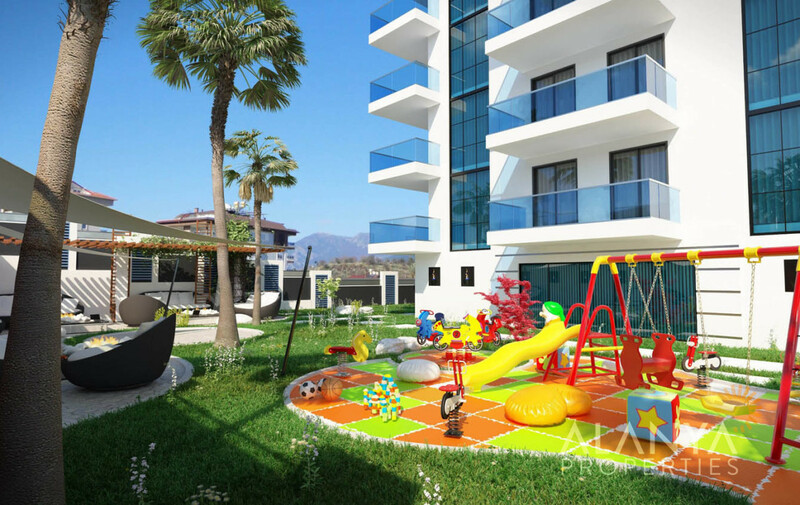 All social facilities you can find in this project, like swimming pool, children play ground, sauna, fitness, cinema etc.